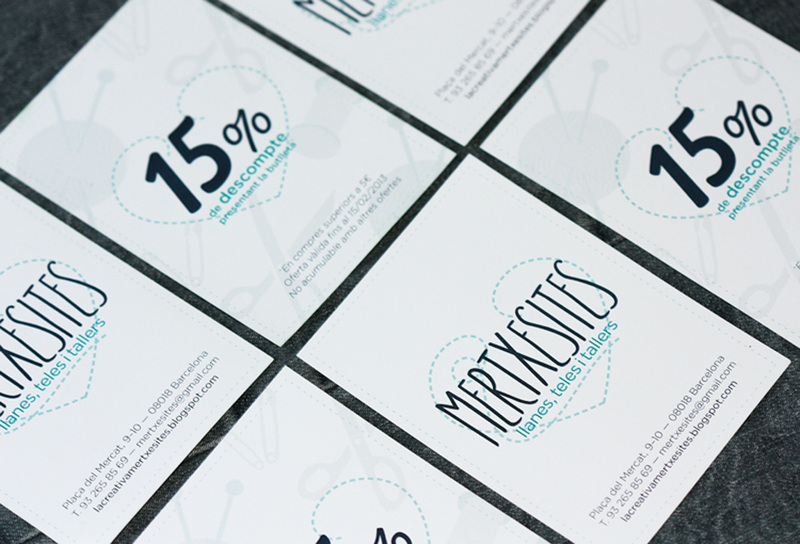 Mertxesites is a haberdashery based in Barcelona. 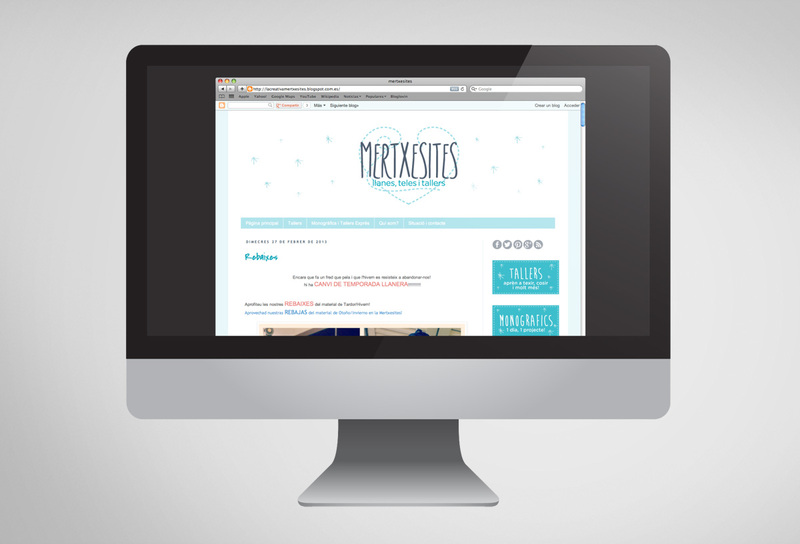 For the owners and his clients, Mertxesites is like a good place to relax having a cup of tea, make handmade products and to have fun. 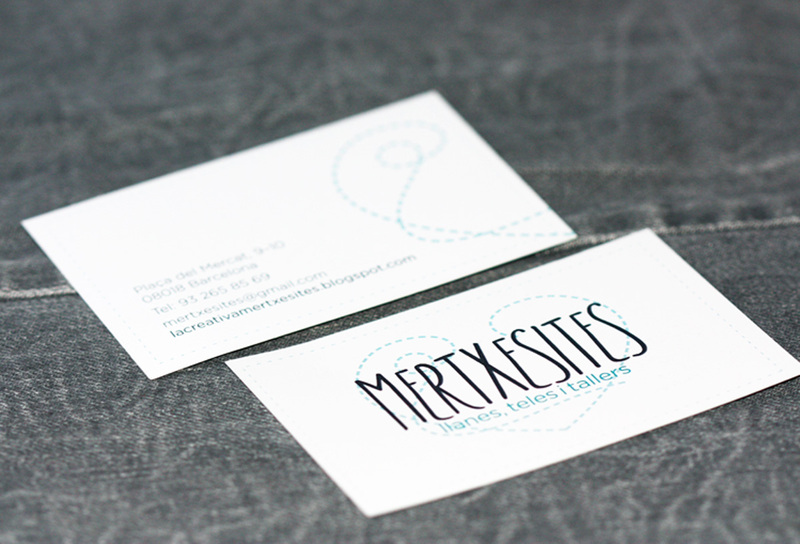 Mercé, one of the owners, contacted me to create the visual identity of this place. She was thinking to a stitched heart. She loved my work: a combination of the heart, the handmade concept and the welfare notion. Finally I developed the branding step by step. 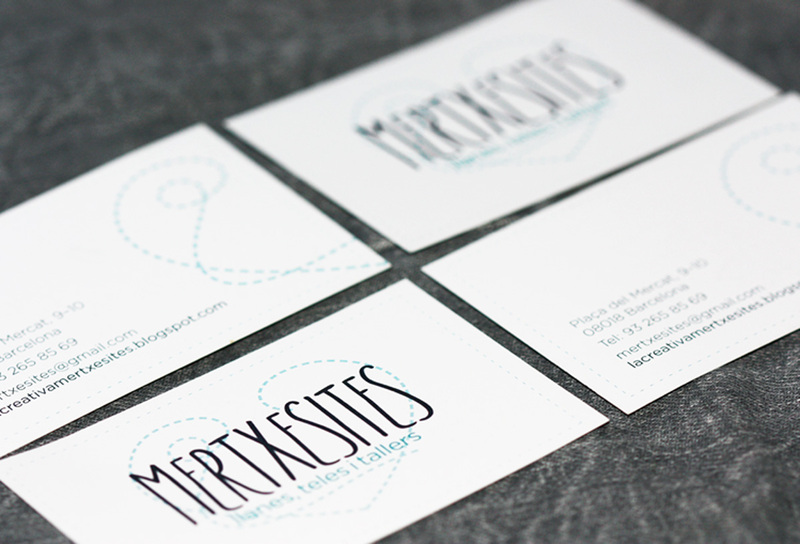 >> Work: Creation of logo, business cards, graphic applications like advertisers, blog and socials networks relooking.